January 31, 2018 – Fairfax, Virginia. Elite Contractor Services, a highly-rated remodeling contractor serving Northern Virginia, is proud to announce a new blog post relevant to Fairfax and Alexandria homeowners as well as others in the region. The page fills the gap between the “dreams” of the homeowner and the requirements of a custom home project. Interested persons can view the newly updated page for Elite Contractors, custom home builders, by going to http://elitecontractorservices.com/custom-homes/. The revised informational page clarifies serviced cities such as Alexandria and Fairfax, Virginia. Details can assist Northern Virginia homeowners to review ideas for remodel projects to upgrade a property. Locals may have a specific idea for a bathroom remodel, kitchen upgrade or home addition. Here is background on this release. Northern Virginia residents may be interested in upgrading a home environment to better reflect certain tastes. A Fairfax local working in a house may dream of a swanky home office complete with a picture window to enjoy the view. An Alexandria resident could envision an open kitchen complete with a marble dining counter to entertain guests while cooking gourmet dishes. Homeowners may want a custom home builder to see a remodel project as an individual experience instead of only a job. Contractors more interested in speaking than listening could guide a homeowner in the wrong direction. Finding a Northern Virginia custom home builder using good listening skills could be the solution. For these reasons, Elite Contractors, professional custom home builders serving Alexandria and Fairfax Virginia, have announced an update to a key, anchor informational page. The new page connects the “dreams” of homeowners with the practicalities of a custom home project. Those interested in a smaller project can also visit the home remodeling page at http://elitecontractorservices.com/home-remodeling/. 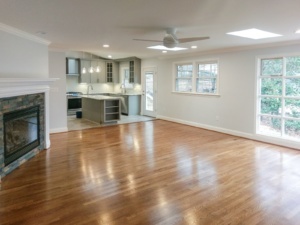 Elite Contractor Services (http://elitecontractorservices.com/) is a family owned home remodeling company serving cities as diverse as Washington DC, Alexandria and Fairfax Virginia, Bethesda Maryland as well as Falls Church home contractor services. Persons looking for a custom home builder for a home remodel or kitchen remodel in Northern Virginia can reach out for a no obligation consultation. The company consists of expert contractors for kitchen remodels, home remodels or additions, and even specific jobs such as basement remodels or attic additions. 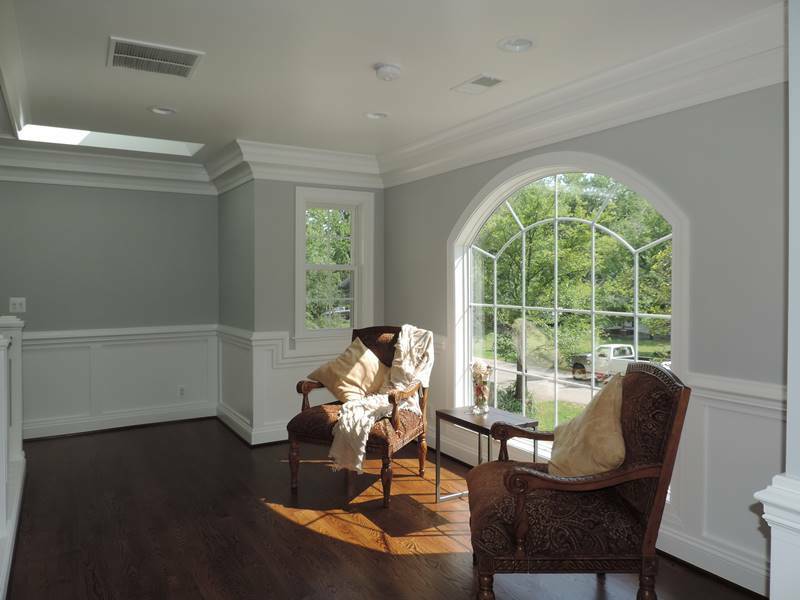 The company has been recognized as a top-rated home remodeling contractor for the Northern Virginia region. Communities served include Arlington, Herndon, Washington DC and up to Vienna, Fairfax County or even Rockville, MD.